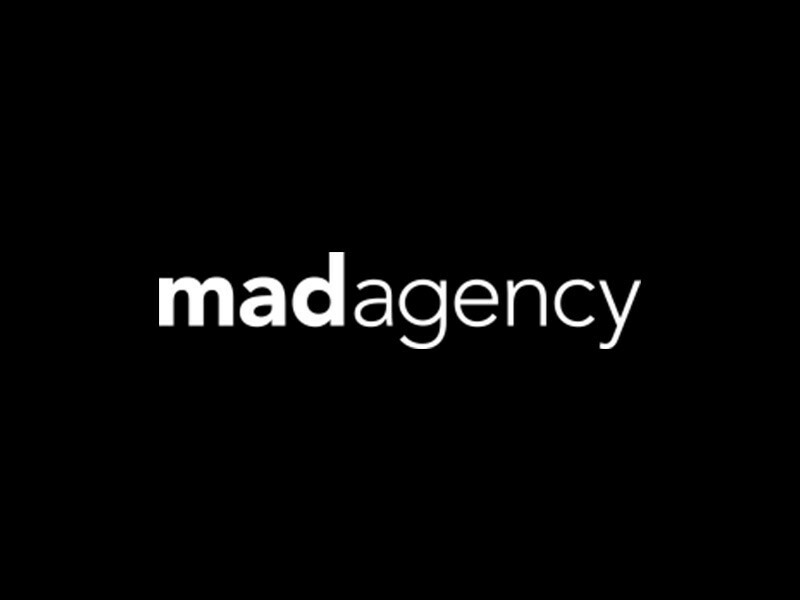 Mad Agency Paris cultivates the art of being different. The agency operates on the basis of cultural diversity, uniting various profiles amongst the artistic and creative community. It has a sensitive and contemporary approach, placing creativity at the heart of its thinking process. MAD serves the purpose of those who seek a strategic alternative to traditional communication agencies. It specializes in advertising campaigns ideation, fashion shows and special events production, as well as creating digital content related to specific projects. MAD was founded by the creator of French Numéro, DS and LUI magazines.